Cuba is known as the Pearl of Antilles, but after visiting I would say it is the Pearl of SUPing. Cuba is one of the rarest and most beautiful places in the whole world to go stand up paddle boarding. I recently traveled there with a group of friends and we put together a list of must-see’s and top paddle spots in Cuba. Although Cubans love baseball, they have an appreciation for the sea. Ernesto, one of the instructors from Havana Surf Co says, “Cubans all have some sort of passion for the water, it brings live and joy!”. 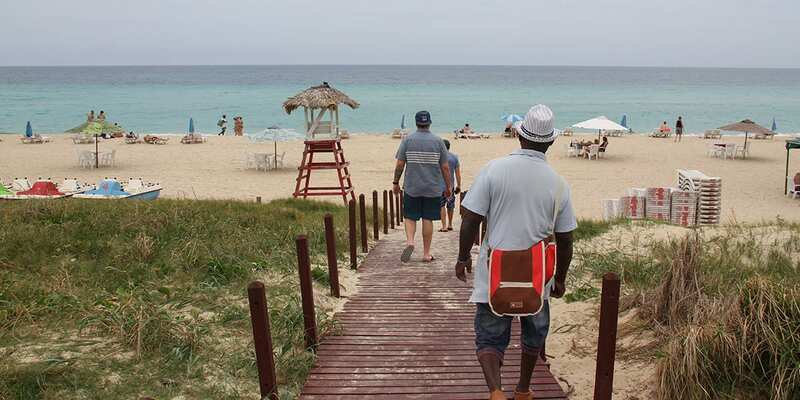 Varadero is one of the most beautiful beaches in Cuba and very popular among tourists. This stretch of coast is known for its white sandy breaches and turquoise blue water. When we arrived, our guide Omar took us around to the places people often rent SUPs. 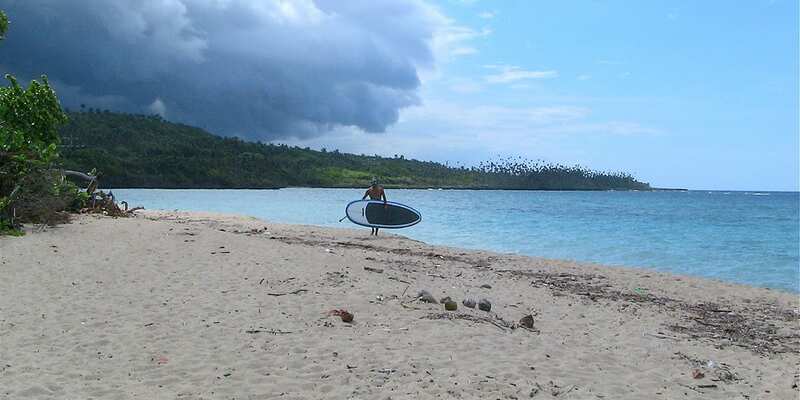 We were first introduced to the Caribbean Rides Kite School where our instructor Julio took us for an afternoon paddle. He explained how this is some of the best downwind stand up paddle boarding spots because of the afternoon winds that come from the north. The Port of Havana is one of the busiest places to go SUPing but will keep you on your toes, literally! 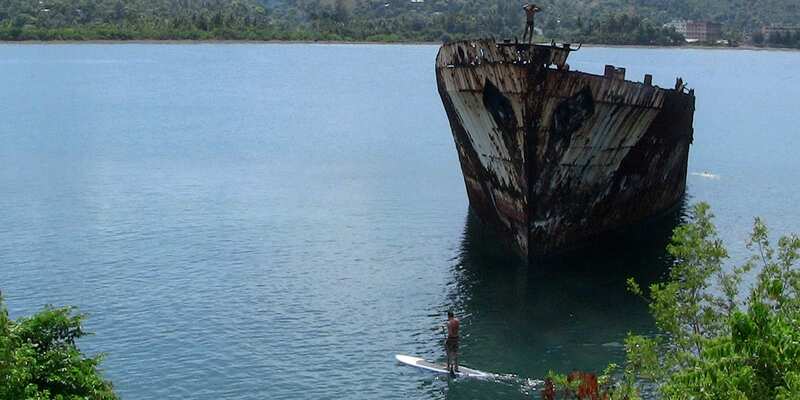 With constant cruise ships coming and going as well as the local shops and marketplaces, this is another exciting spot to go paddle boarding. Omar mentioned that this place is for more intermediate paddlers since you’ll have to have some skill level maneuvering between boats and the long Malecon stretch. 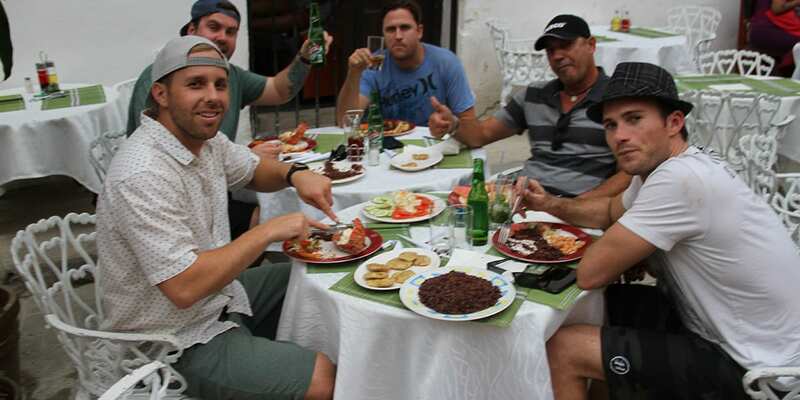 Cuba is one of the most beautiful places I’ve visited, but honestly, their food is sub par. I understand the importance of experiencing cultural food, but Cuba fails to use spices making most of their food super bland. From the interviews and discussions we had with the locals, they say, “Americans like a lot of flavoring and we don’t have access to all the spices you are accustomed to, so bring your own flavoring if you want.” Like I mentioned, if you’re a picky eater then bring some sauces and spices to pair with your dishes. If your body is salty and tired from surfing/paddling, I recommend you take the day and head to Vinales Valley. Our guide Omar knew a lot about the history of Cuba and the different locations around the island so we took advantage of that and allowed him to give us the full tour of things to do in Vinales. 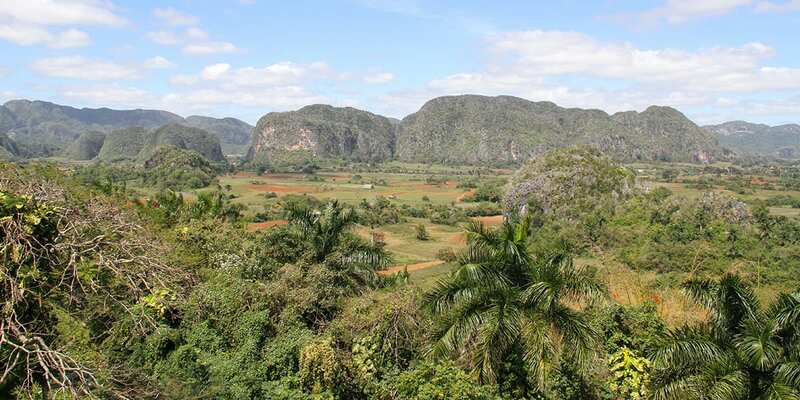 You’ll have the option to go donkey riding, roll your own cigar as well as get some delicious food. The most popular and crowded places to visit when you’re not in the water is downtown Havana. 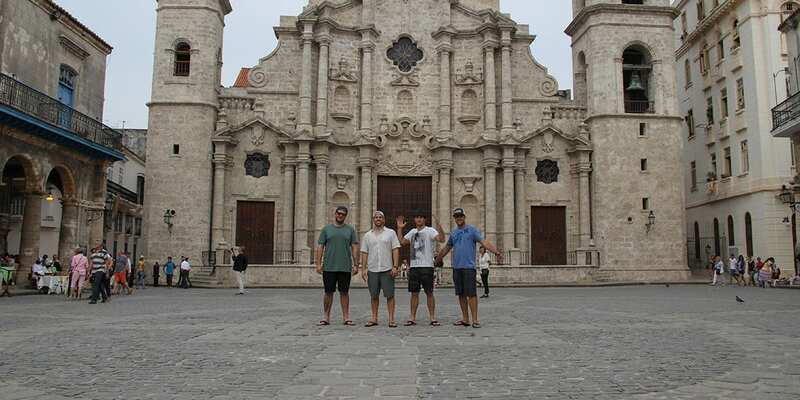 This place has a ton of history which is why we met up with Miguel from Cuban Excursions. Miguel mentioned to us that the best places to visit are often right by the water which is perfect if you’re looking to SUP and explore at the same time. If you do plan to go paddle boarding, bring your own board – possibly an inflatable board since they’re hard to rent out there. Thanks again to all the people and guides who made this trip possible.